All teachers at FACE are certified by Hillsborough County Public Schools and are required to have their Exceptional Student Education (ESE) certification and Elementary K-6 certification. FACE teachers have earned a minimum of a bachelor’s degree with a teaching certificate. All of the FACE instructors either hold the required Autism Spectrum Disorders Endorsement or are working towards receiving it. Additionally, FACE has behavior analysts on staff with the Board Certified Behavior Analyst (BCBA) credentials. The BCBA certification is an internationally recognized credential that indicates professional competence in behavior analysis. 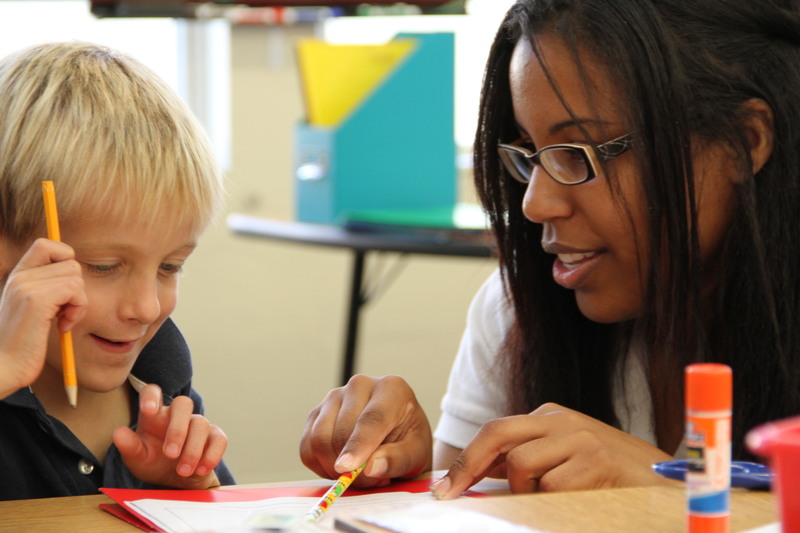 To become a BCBA, individuals must complete a master’s degree, complete specific coursework in Applied Behavior Analysis, meet a supervised experience requirement, and pass the Behavior Analyst Certification Board (BACB) exam.